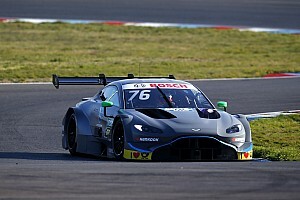 The 32-year-old Scot, who won the 2010 DTM title with the HWA-run factory Mercedes team, has long been expected to be part of the R-Motorsport-run Aston squad. 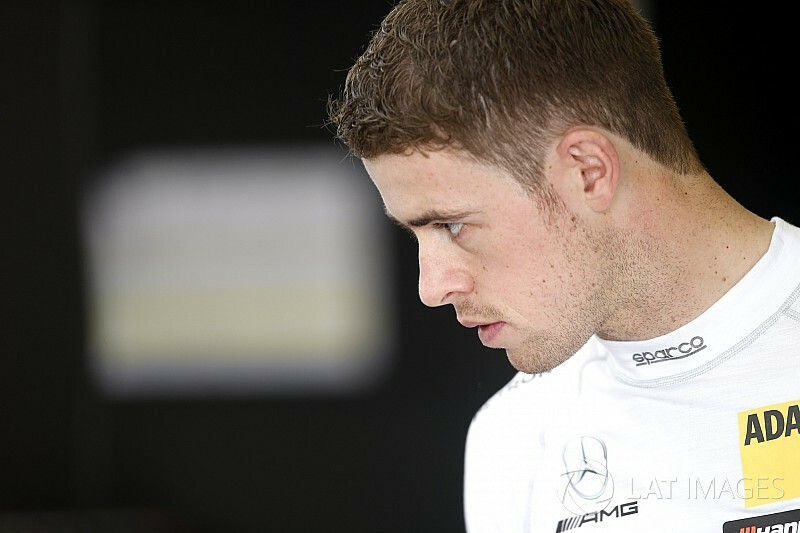 Di Resta used his DTM crown as a springboard into F1, and returned to the HWA Mercedes fold in 2014 when his F1 options ran out. With HWA forming a technical alliance with Swiss team R-Motorsport – the German powerhouse is building and developing the Aston Martin Vantage on behalf of the team – di Resta was always a logical candidate in the wake of Mercedes’ withdrawal from the DTM. 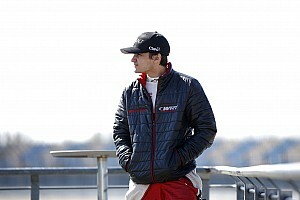 He met R-Motorsport chiefs Florian Kamelger and Andreas Baenziger at a DTM round during 2018, and was immediately convinced about the project. 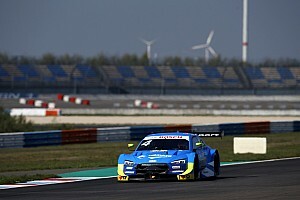 “We had a 20-minute chat over a cup of coffee in the paddock last year, and I was immediately convinced of their ambition and passion for this project,” said di Resta on dtm.com. “It’s worth remembering that I’ve also worked with HWA since my Formula 3 days [he won the 2006 F3 Euro Series with an HWA-tuned Mercedes engine], and I strongly believe they’re the standout organisation in every series they contest. "They were one of the big reasons behind Mercedes’ DTM success, and I’ve got absolute trust and belief that R-Motorsport can do the job. “After Mercedes’ withdrawal last year, R-Motorsport’s Aston Martin announcement really lifted everyone’s spirits – everyone’s so eager to be part of this and, believe me, they mean serious business. Informed sources suggest that Daniel Juncadella will also transfer across from the HWA Mercedes team to the R-Motorsport Aston squad, with two young drivers joining the pair. It is speculated that R-Motorsport’s Blancpain GT star Jake Dennis will be one of them, with Formula 3 European Championship race winner Ferdinand Habsburg tipped for the other seat. Both Dennis and Habsburg tested for the HWA Mercedes team in the DTM Young Driver running at Jerez last December – Habsburg after making a late switch from the Audi roster for the test. Unlike rival marques Audi and BMW, Mercedes released no official communication on the test, meaning that it was almost certainly a trial for young drivers at the behest of HWA as part of its new tie-up with R-Motorsport.